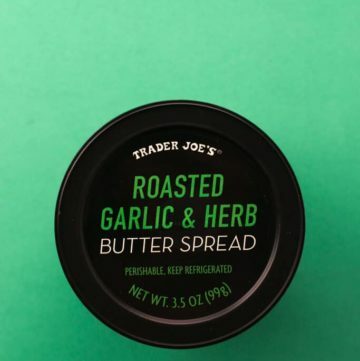 The pros: Trader Joe’s Roasted Garlic and Herb Butter Spread is one of two new butter spreads available at Trader Joe’s. 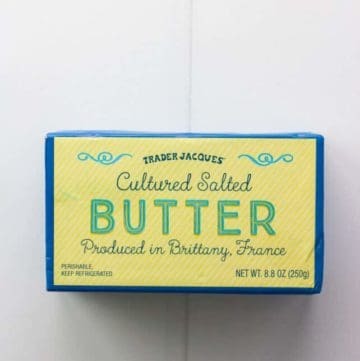 The cons: While this container isn’t expensive, this works out to over $11 a pound. 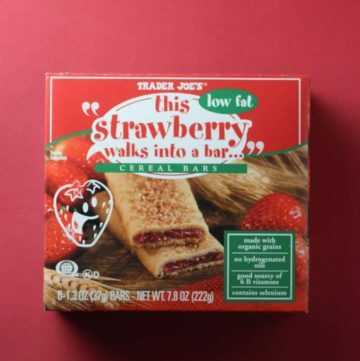 I think you can do better in terms of price. 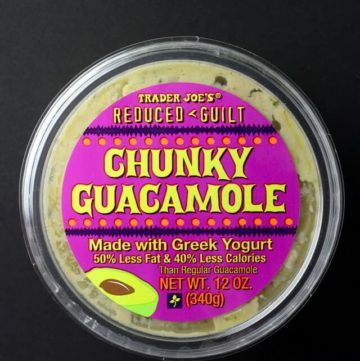 The pros: Trader Joe’s Shredded 3 Cheese Blend makes for a wonderful addition to salad, quesadillas, tacos, or any other place where shredded cheese would be appropriate. 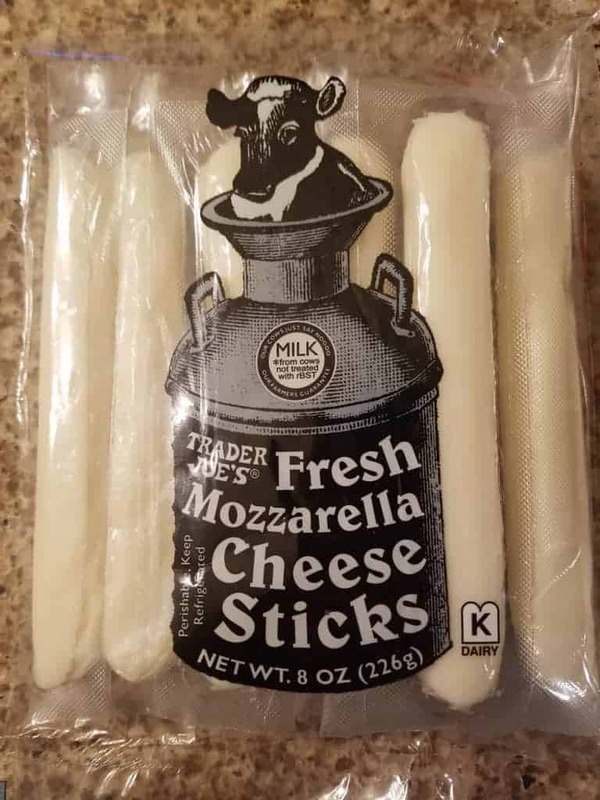 The product melts very well and is a tasty combinations of three cheeses: Mozzarella, Monterey Jack, and Cheddar. 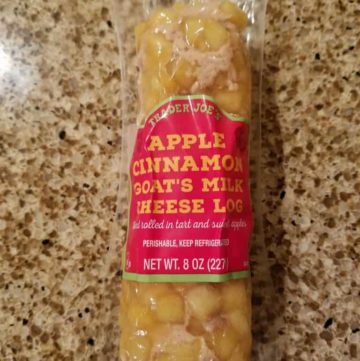 Comes in a resealable bag. 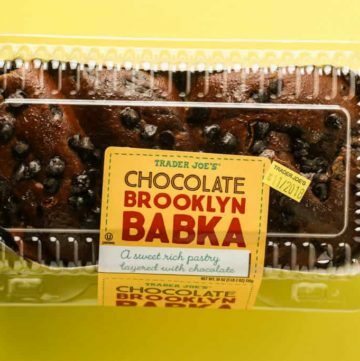 The pros: Chocolate lovers unite for Trader Joe’s Chocolate Brooklyn Babka. So chocolatey that if it weren’t for the layers, you would think you are eating a decadent chocolate brownie. The cons: Addicting if you like chocolate. 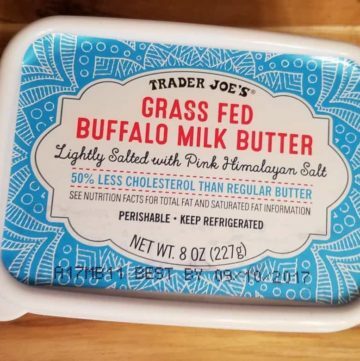 Tofu is a surprise ingredient here, so if you have a soy allergy, be aware it’s present here. 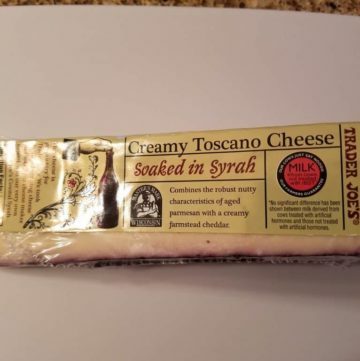 The pros: Trader Joe’s Creamy Toscano Cheese Soaked in Syrah is a tasty cheese. 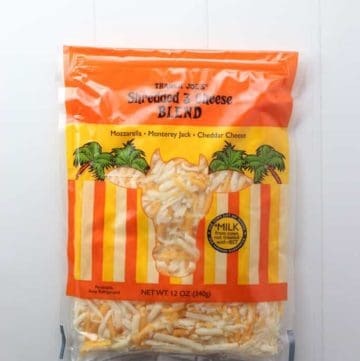 Would make for a great appetizer with crackers or as a snack if you enjoy the flavors of cheddar or parmesan. The cons: Not quite as much wine taste as I would have liked. 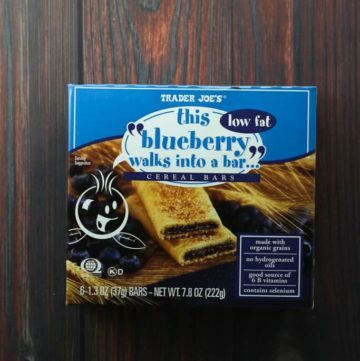 There wasn’t as much “soaked in syrah” flavor as I was looking for. 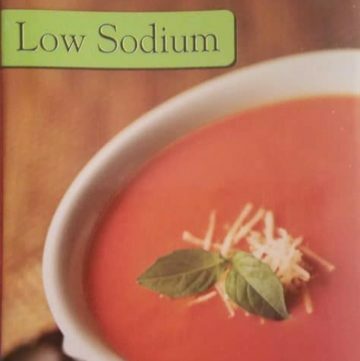 The pros: You should get about 9 servings in this container. 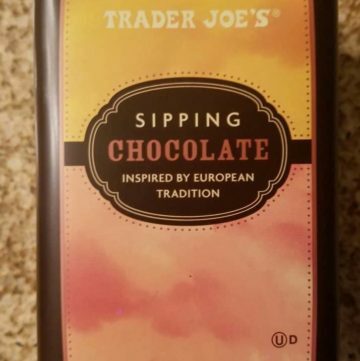 That makes Trader Joe’s Sipping Chocolate an affordable chocolate drink. 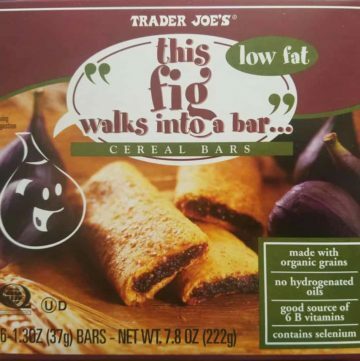 A surprising amount of fiber per serving. 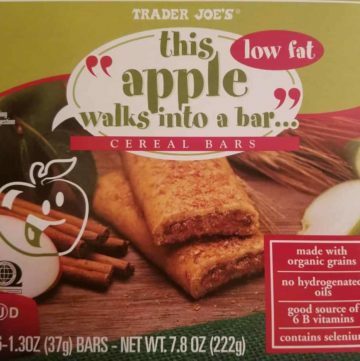 Even though sugar is the first ingredient, it didn’t taste tooth achingly sweet. 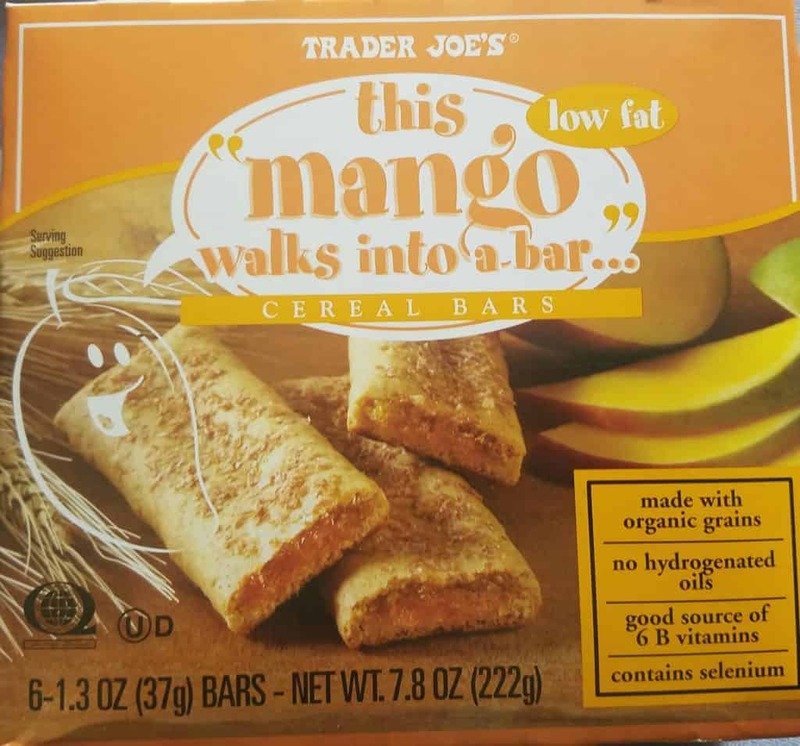 The cons: Slight chalky taste, not the same quality chocolate as a Godiva or other higher end retailer. 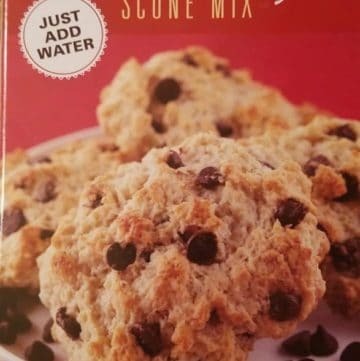 Chocolate didn’t dissolve as nicely as I would have liked. Will need some adjustment based on your taste. 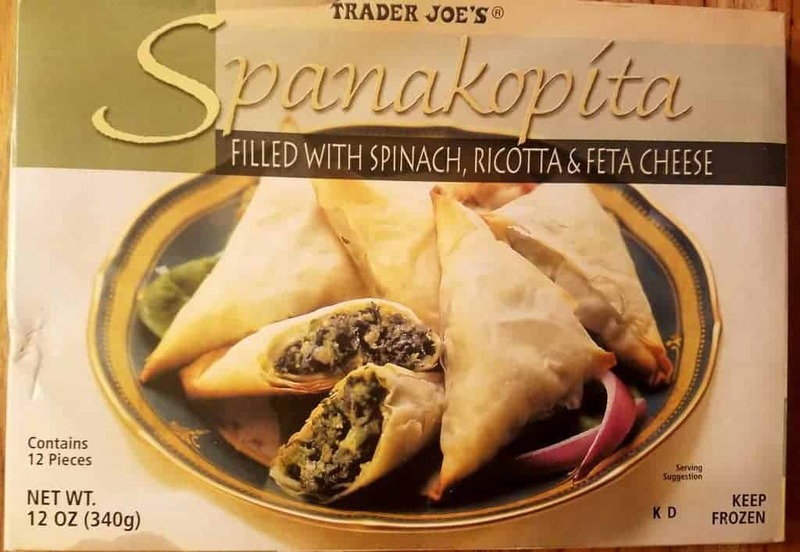 The pros: Trader Joe’s Spizzico di Pizza is a quick and easy appetizer or snack especially if members of your household are already familiar with pizza bites. 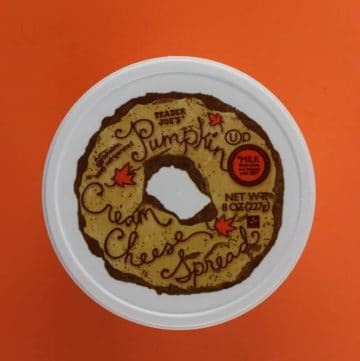 These are similar except they are not bagels, they are somewhere between pita bread and pizza dough. 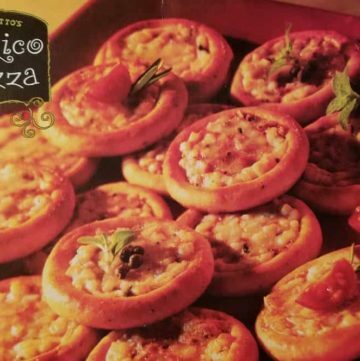 The cons: It’s a freezer pizza so don’t expect this to blow you away in terms of flavor. 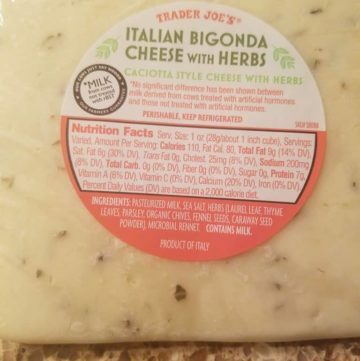 The pros: If you take the texture and firmness of a mozzarella cheese, the taste of a cheddar cheese with a splash of herbs you would have Trader Joe’s Italian Bigonda Cheese. 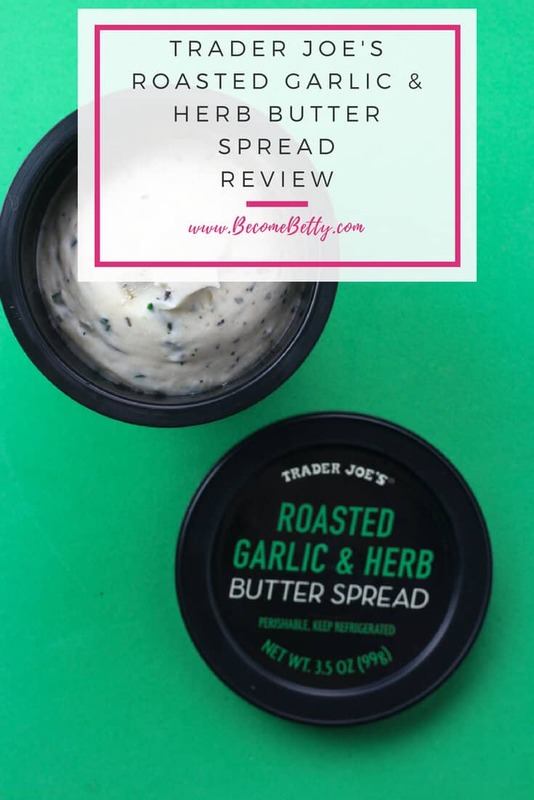 The cons: If you don’t like dried herbs like the ones listed in the ingredients in your cheese, then you should pass on this. 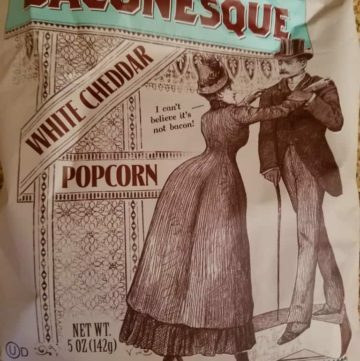 Although I personally hate caraway seeds and fennel seeds they didn’t play a strong role in this cheese. The parsley and chives were more noticeable visually and in flavor.